The Americana Music Association has announced the nominees for the 2018 Americana Music Awards. 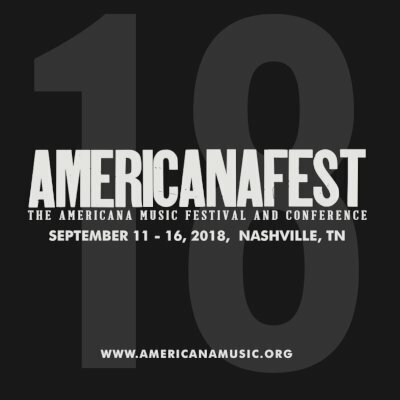 Unlike the myriad of categories that populate most other music awards presentations, the Americana Music Awards concentrate on just six categories, Album, Song, Artist, Duo/Group, Emerging Act and Instrumentalist. Jason Isbell leads with four nominations for Album (The Nashville Sound), Artist, Duo/Group and Song ("If We Were Vampires"). Margo Price and Brandi Carlile each have three nominations Price is up for Album (All American Made), Artist and Song ("A Little Pain") while Carlile was nominated for Album (By the Way, I Forgive You), Artist and Song ("The Joke"). Among veteran artists, Mary Gauthier is up for Album of the Year for Rifles & Rosary Beads, John Pine for Artist of the Year, and Lee Ann Womack for Song of the Year ("All the Trouble"). The awards will be held on September 12 at the Ryman Auditorium in Nashville.